Eucerin Dry Skin Replenishing Cream is an intensive moisturiser specially formulated with 5% Urea for the daily care of dry skin. 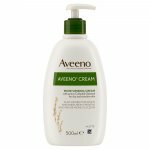 The cream is particularly suitable for rough and cracked areas on the hands and elbows. 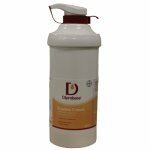 Fragrance and colourant free to minimise the risk of allergies. 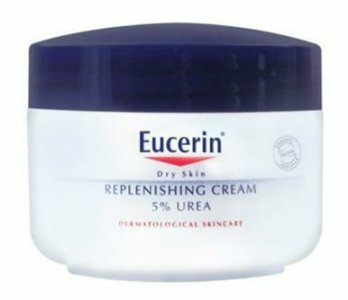 Eucerin Dry Skin Replenishing Cream contains the active ingredient Urea. Urea is a moisturiser naturally present in healthy skin. 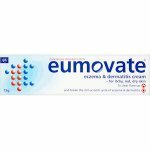 In many dry skin conditions the skin‘s natural Urea levels are reduced which leads to further moisture loss. Eucerin Dry Skin Replenishing Cream actively helps replenish the Urea lost when the skin becomes dry and improves the skin‘s ability to retain moisture. Effective relief from dry skin. 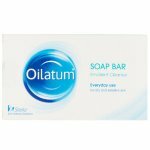 A lasting increase in moisture content in the skin leaving it smooth and supple. A significant reduction in skin roughness and tightness. Helps prevent further moisture loss. Apply liberally as frequently as required. Keep out of reach of children. Dermatalogically approved. 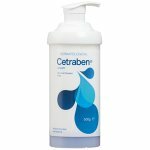 Aqua, Glycerin, Cetearyl Alcohol, Urea, Butyrospermum Parkii, Caprylic/Capric Triglyceride, Octyldodecanol, Hydrogenated Coco-Glycerides, Sodium Lactate, Dimethicone, Arginine HCL, Glyceryl Stearate SE, Carnitine, Lactic Acid, C18-36 Acid Triglyceride, Chondrus Crispus, Sodium Cetearyl Sulfate, Acrylates/C10-30 Alkyl Acrylate Crosspolymer, Ethylhexylglycerin, Phenoxyethanol.